I'm not rushing to Halloween or Thanksgiving but I do like to change it up in my entryway when the days start getting shorter and the nights start getting cooler. And hey, its Quilt Month so I need to show a new quilt I've never shown before on our blog. I made this quilt a few years ago from a pattern in a quilt magazine. Because of the vintage orange fabric I like to put it up in my entry way in the fall. I am pretty sure it is from the 60's (or early 70's?) 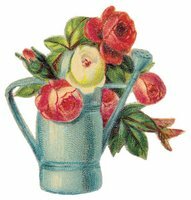 and in my favorite style - vintage kitchen. I like the theme of dishes on shelves and it makes me smile when I see it. It was a really fun quilt to make. As I said, I got the idea from a pattern in a magazine but I did change it, of course. 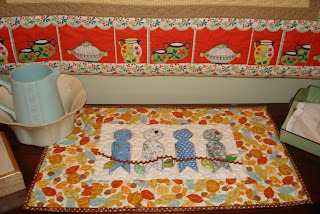 And I don't think it's too early to put out my little fall table topper with blue birds. Of course I changed my front porch flag. Its time for pumpkins and harvest. You can see the wind was blowing yesterday when I took this picture. This is such a fun and easy flag. Kim made one of my flags and has it finished on her blog. She even hand quilted it. I'm impressed. I love the border fabric around the plates. It is time to think about fall isn't it? It's my favorite time of year. Great quilt! I think I've had that vintage (border) print before. And oh my, the blue bird runner is so cute! I'd have that out all year long. I love your plates but I love your bluebirds even more! Great projects, and I agree that the birds need to stay out all year round! Throwing in my vote for the birds year round they are adorable. The pumpkins are great. 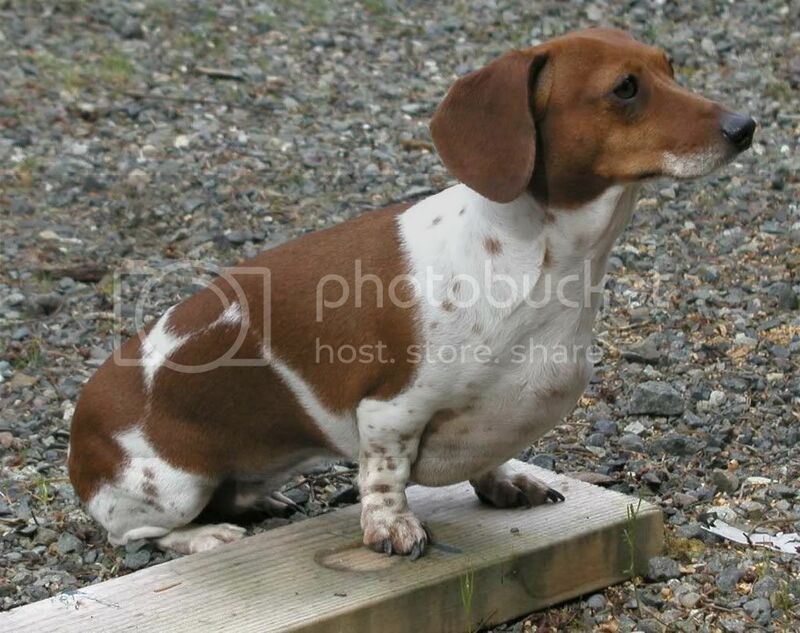 I love scrappy. Love your flags. I just bought one from your Etsy shop. I can't wait to start it! Love the birdies! They are too cute! Great colors on the pumpkin flag! Your pictures/quilts/runner are beautiful! That vintage fabric makes that quilt! It's great and the shelf effect is so cute. But...those little birds are so cute. So many choices-you are one talented girl. Great eye candy!!! All beautiful, and those blue birds..they just make you smile! Your pumpkin flag looks so pretty blowing in the breeze...bring on Fall! i just love your quilted flags and plan on shamelessly installing my own porch flag pole when we finally have our porch! And those plates are darling! not too early yo decorate especially with such beauties. 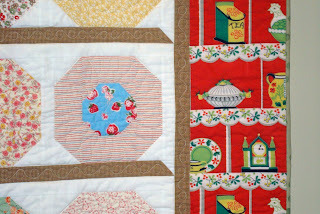 Love your dishes quilt! I just can't quite seem to get the Fall decorations out yet when it's 90* outside. This will change soon enough. I love your flag! I think I need to make one!! Great quilts Nanette! Isn't it fun to change stuff for the seasons? I love that little birdy runner! I love the flag as well as your other quilts too. The flag is a wonderful idea. I need to check your pattern out for this. Oh I love that birdie placemat! I think that orange border looks so great with the blue birds. And the dishes quilt.. CUTE!!! Everything looks so welcoming! thank you so much for bidding on my auction! To pay for the purse click on the donate to nie nie button on the sidebar of my blog. This will take you to a paypal account. Make your payment there and email me the confirmation at cleverkira@gmail. com Once i get your receipt I will send out the purse!!! Thank you so much! I love fall so much. It is never to early to put it out. I love your flag. 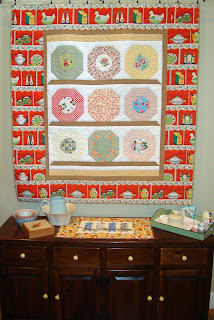 Beautiful, homey quilt - I love it! The bluebird quilt is so sweet, too. I love all the quilts you make, Nanette! I must have the pumpkin flag pattern! I'm going off to your Etsy shop right now!! 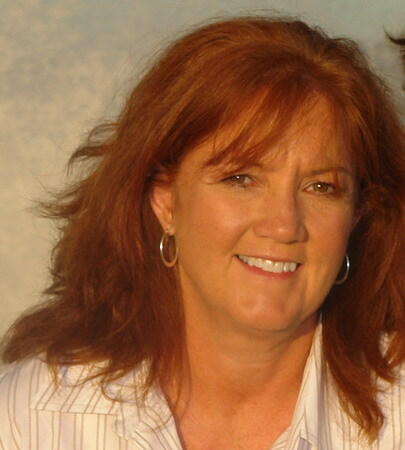 Nanette - thanks for the comments and love on My Mom's and Mine B-days! That was sweet of you! I love the pumpkin flag. I want to purchase the american flag pattern that you have. How much is it again? How do I get it? Oh, you are amazing! Always something beautiful, quilted and handmade. Your new flag is wonderful! Fabulous quilt. I absolutely love the blue bird topper! That is adorable. and of course your bluebirds! i remember a while back you were having a pattern tested for that quilt. is it available yet? we have twin boys on the way in our family and i would love to make baby quilts with your birds on them! i love the quilt you put up for fall. that vintage kitchen fabric is to die for! where do you find most of your vintage pieces? 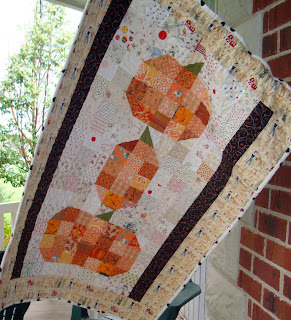 I love the pumpkin quilt. I LOVE it. Thanks for sharing that adorable quilt!!! I love that border fabric!! Where do you find this stuff? And your birds...I can never get too much of those little cuties! Ric Rac, Rick Rack or Rickrack ?